Guest post: Are tax havens becoming irrelevant for emerging market funds? Dave Richards is a managing partner at Capria, a global impact investment firm managing multiple funds. 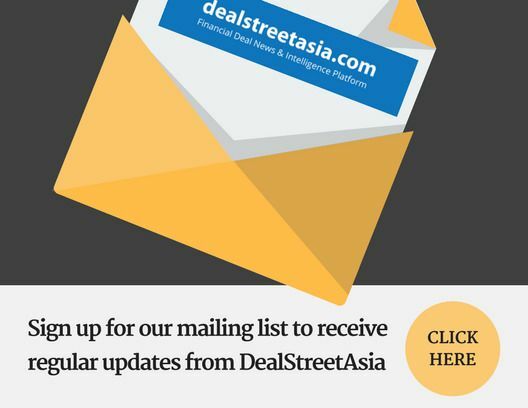 The opinions expressed here are his own and do not represent those of DealStreetAsia.